Those suffering a traumatic brain injury face immense physical, quality-of-life, and economic hardships. Researchers recently put a hard-dollar number to the extraordinary financial burdens that TBI sufferers and their families are up against. 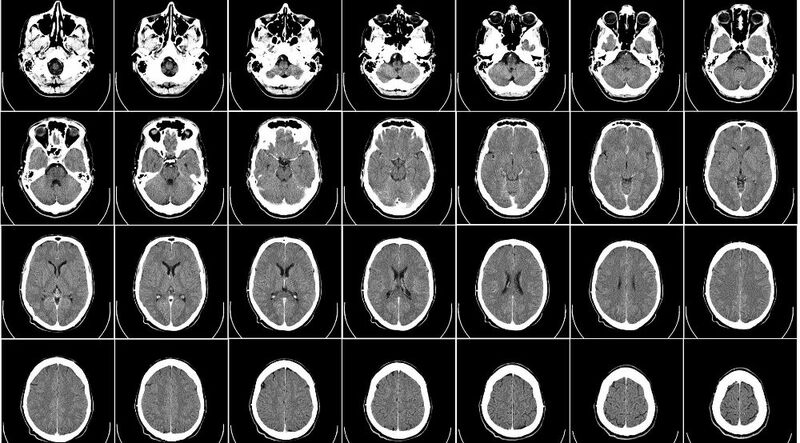 A presentation at the World Congress of Brain Injury held in March in New Orleans revealed that individuals with a traumatic brain injury generally face long-term medical costs that are four times higher than those of the general population. Typically, the highest medical costs occur in the first year after suffering a TBI. But the conference presenters noted that TBI sufferers with impaired motor skills incur $27,000 in medical care bills in the second year following the injury. This type of brain injury is a subset of a larger group of brain injuries known as acquired brain injuries. An ABI is classified as a brain injury that is not hereditary or caused by a birth injury. According to the Brain Injury Association of America, causes for an acquired brain injury include electric shock or exposure to toxic substances. A TBI is a brain injury caused by an external force hitting a person’s head. Car and truck crashes and accidents involving defective work equipment are leading causes of traumatic brain injuries. So too are falls; so elderly patients in hospitals or nursing home residents who receive negligent care are at particular risk for a traumatic brain injury. According to the Centers for Disease Control and Prevention, traumatic brain injuries account for 30 percent of all injury deaths. Those who survive their injury can be disabled long-term. Regardless of the extent of their disability, their lives are changed forever. TBI sufferers can face enduring hardships, including psychological scars that are very real and tangible, as well as a disastrous loss of income. Plus staggering and ongoing medical bills, as recently documented. If a member of your family suffered a traumatic brain injury in an accident caused by the negligence of others, contact an experienced personal injury attorney to pursue just compensation from those responsible for the resulting financial needs and lasting damages. 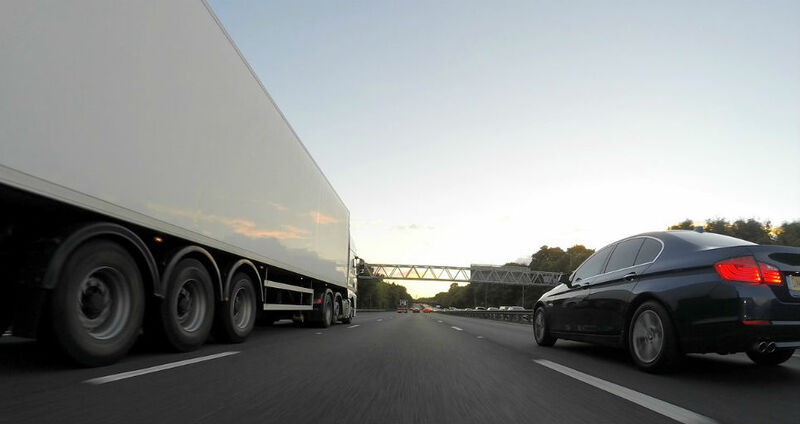 What Can Be Done to Reduce Fatal Trucking Accidents?